I grew up in the heart of the Robertson winelands in a family of great cooks and even greater food lovers. After school, I qualified in 2006 at the Institute of Culinary Arts in Stellenbosch. This allowed me to work in the kitchens of some of South Africa’s best-known and best chefs as part of my practical training, something that only strengthened my love for great food. After travelling abroad and being introduced to Europe’s most famous wines and qualifying as a sommelier, I returned to South Africa to join the world of food and wine media. This included food styling for several top publications such as Rooi Rose, Fair Lady Bride and Woolworths Taste. 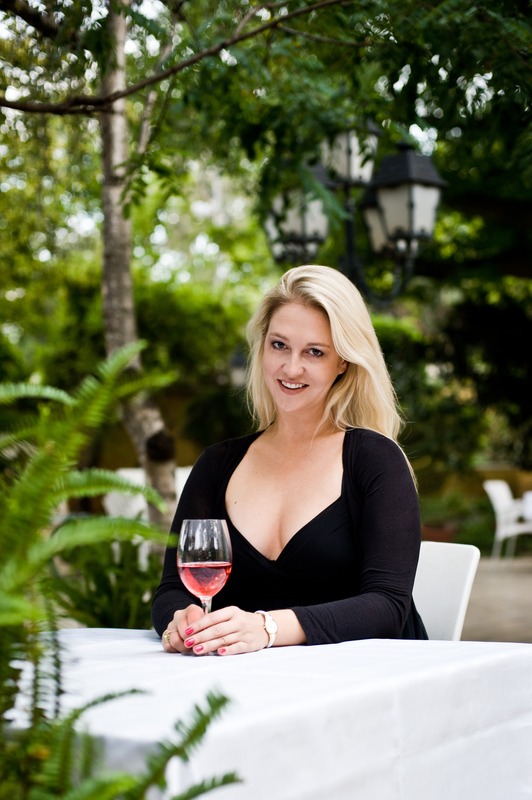 At the same time I continued to coordinate food and wine pairings for well-known wine estates such as L’Ormarins, Rupert and Rothschild, Graham Beck and De Wetshof. Being awarded the prestigious sommelier scholarship at Waddesdon Manor in Buckinghamshire in England. Attaining a level 2 distinction at The Wine & Spirits Education Trust in the UK. Being appointed personal chef to the late Pietro Ferrero of Ferrero Rocher. Launching Come Wine With Us, a social networking and wine marketing business, in February 2012 and growing it from one event per month to four. With Sophisticated Chef I aim to bring together everything I have learnt and draw on my experience, as well as that of our team, to create memorable food experiences, imparting invaluable food and wine knowledge, and provide a personalised solution, whatever your needs. Follow Sophisticated Chef on YouTube & Instagram. Sophisticated Chef is the solution to all your culinary and catering needs. Our offerings include – but are not limited to – a private chef, menu planning, event logistics and preparations, waiting and kitchen staff, team building opportunities, domestic worker training, pantry planning, brand marketing, food styling and product development. Our services cater to family celebrations, holiday feasts, corporate catering, product launches and just-because parties. If it involves people and food, we’re here. We strive to ensure any and every event hosted by us is not only memorable, but that it is transformed into an experience. Our passion for ensuring that every meal is an occasion extends to your pantry – not only do we have an exceptional range of products for purchase, but we also assist in pantry planning. Pantry planning is a simple service that takes the hassle out of organising and stocking your pantry. If you are already in the business of food and looking to refine your own offerings, we can assist with any brand marketing and product development. This includes access to specialist videographers and photographers who can take the presentation of any meal from good to great (and beyond). If you’re looking for a service that puts people and food in the spotlight, Sophisticated Chef has what you’re looking for. Rooted in the love for all things food and wine, Sophisticated Chef ensures that any event can be transformed into an occasion. Sybil Doms, a celebrated sommelier, professional chef and graduate of the Institute of Culinary Arts, recognised the need not only for well-trained kitchen staff, but highly-skilled private chefs, too. In realising that there is a desire for a higher standard in these fields, Sybil introduced South Africa to the next level in catering, events and pantry planning products: Sophisticated Chef. 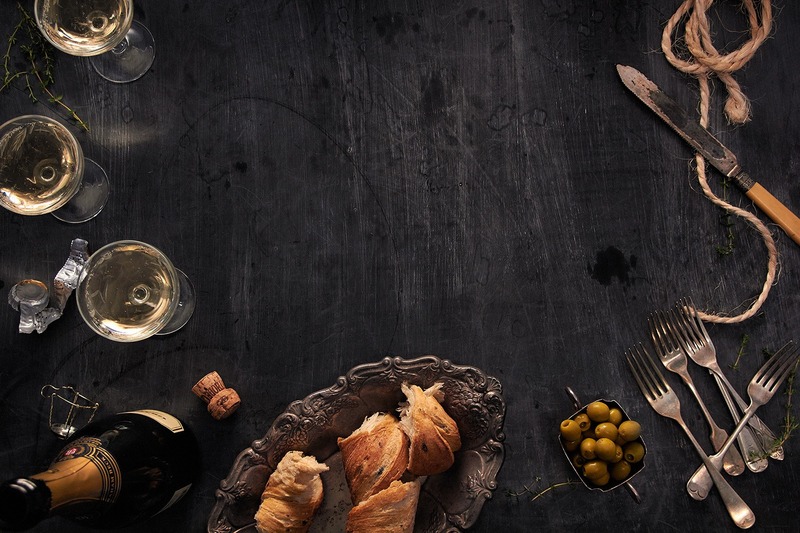 Partnered with Come Wine With Us, Doms’ additional culinary event endeavour, there is no better way to get your food, wine and experiential fix.